The most awaited sale of the year- Flipkart Big Billion Sale 2015 is all set to hit the horizon. The dates are out and the festival begins from Oct 13th to Oct 17th 2015. This “App-Only” sale news has been fired in the market, setting the expectations of the buyers far above the ground. Though, the former year sale is still a debatable issue, given the glitches that customers had to endure. There is no denying to the remarkable revenue generated by this ecommerce giant-Flipkart, as per the records of former year. 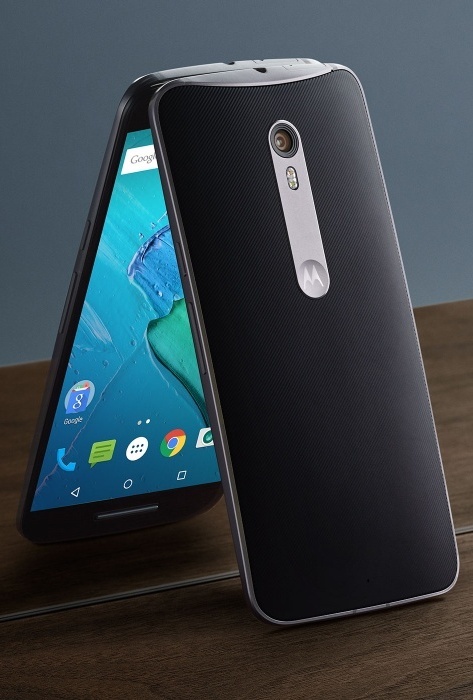 The supply of deeply-discounted products failed to meet the demand, leading into customer discontent and dismal. Furthermore, due to synonymous usage of website from various corners of India, the server crashed. A letter of apology was issued by Sachin Bansal and Binny Bansal, the founders of Flipkart to the customers, stating an apology for the disgruntlement. 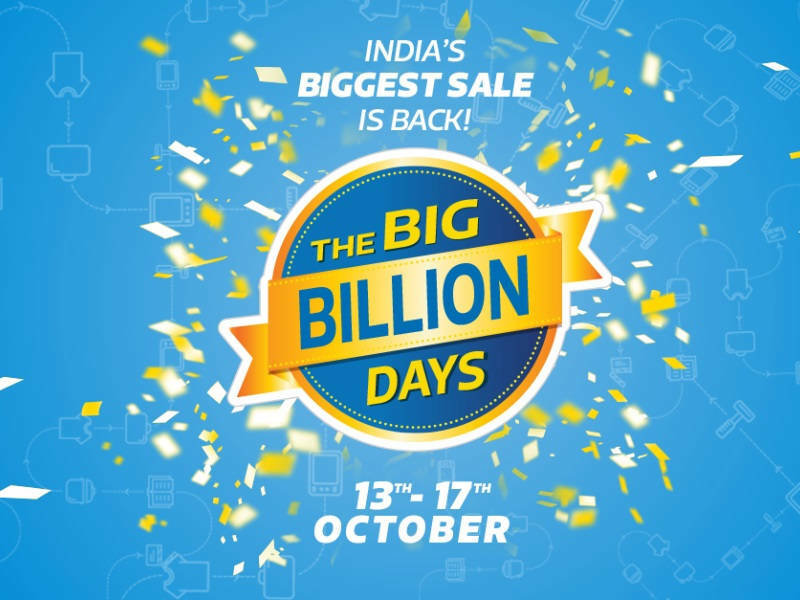 According to the news from Flipkart, this App-Only Big Billion Day Sale is coming up with delightful offers on above 70+ categories including: Electronics, Mobiles, Laptops, Fashion Apparels, Accessories, Home and Kitchenware products and much more. Company believes that this is the most appropriate time of the year to come up with such a agreeable sale as it is the beginning of the festivities. Adding further to your joy, Myntra will also become a part of this huge event. This App-Only sale will give you a pleasurable shopping experience like never before. The expectations of the customers are already mounting to the sky. As the brand has already admitted its slipup for the former sale, we can expect the glitches to be resolved this year. This is the time when Indian customers spend maximum of their time in exploring gift options. Combining it with the fact that maximum traffic is adhered from the mobile phones, this App-Only sale will make the biggest hits of the year. Mr Mukesh Bansal, the head of Flipkart further added that many measures have been considered to provide an impeccable shopping experience to the customers this year. Flipkart has worked considerably on the supply support and technology in order to reach out to the expectations of the customers. You can have a non-chaotic shopping experience this year and also expect an influx of the heavily-discounted merchandise to be bought. There are also a number of new fulfillment centers being opened in India for guaranteed express delivery of the sold merchandise. Bansal further added that all the associated banks have been bracketed-in the sale and customers are ensured to be fashioned with the best offers imaginable. Folks! 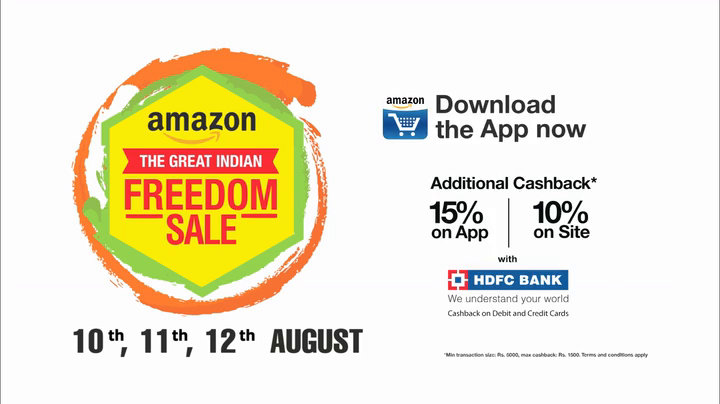 This is the time of the year to make huge purchases at Flipkart. This App-Only Big Billion Day Shopping Mela will last for 5 long days, starting from Oct 13 to Oct 17. Download the apps now from Android or IOS Market and start making your wishlist for seamless shopping experience. Happy Shopping!